Unhealthy Tree Branches Cutting By Professional Forestry Worker. Royalty Free Fotografie A Reklamní Fotografie. Image 62415832. 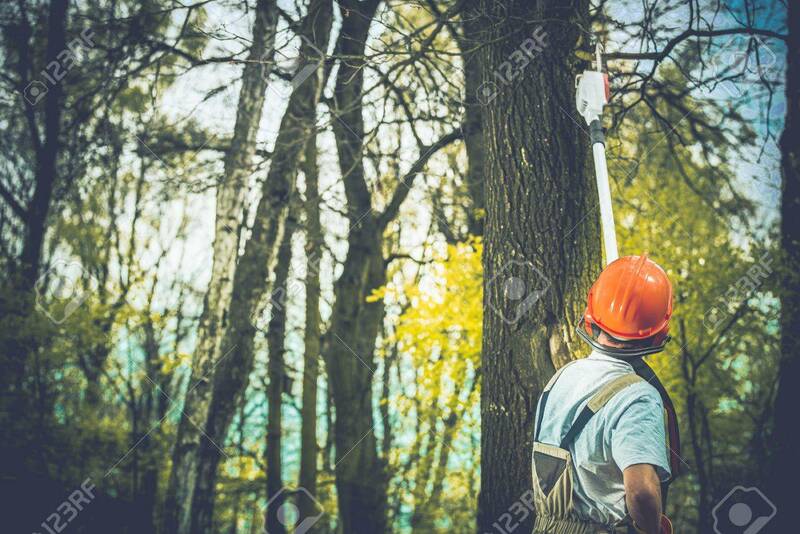 Reklamní fotografie - Unhealthy Tree Branches Cutting by Professional Forestry Worker. Unhealthy Tree Branches Cutting by Professional Forestry Worker.